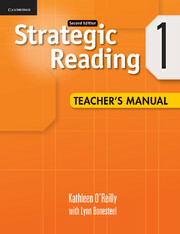 The Teacher's Manual provides an overview of the series and an explanation of the structure of each unit. 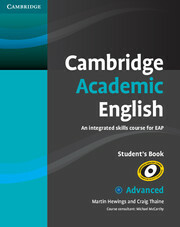 It includes teaching tips, a complete answer key for each unit, and unit quizzes and answers. The Teacher's Manual also offers cultural notes and optional activities where appropriate.